Shadowgun Legends is a first-person shooter game which is based on the idea of what would happen if you treated mercenaries like rockstars. An unchecked ego, outcome independence and the love of the masses, makes it to be a very enjoyable game. Playing through this game from Madfinger is a lot like Destiny but it brings some unique elements to the genre because it is more like a cross between a sandbox game and an MMO shooter. 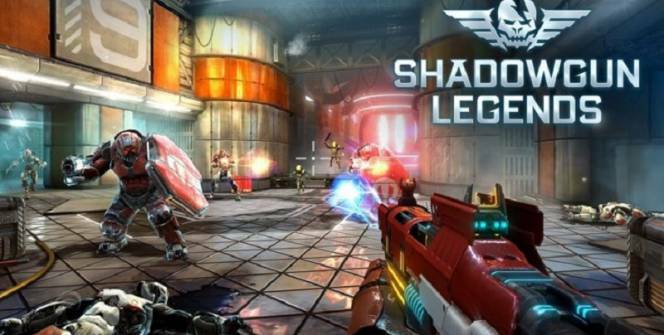 Shadowgun Legends for PC presents itself in a brash way that’s in your face and makes no apologies for insulting your sensibilities in a shooter that was built specifically for the mobile world. The game starts out by bundling you through building your character with a few references to what the plot is about before sending your right into the action which is good because fast pace is a major selling point for first-person shooters. A thumb-button on the bottom-left corner moves you about and another button next to it lets you aim. Default settings will fire the gun automatically when the reticule lands on an enemy so that all you have to do is point in the right direction. This is a little basic for most players so you can switch to manual fire if you want more of a challenge, and the pulling of the trigger. Double-tapping the screen will allow you to look down your sights for a more accurate shot. As you advance in the game you will pick up a few new weapons and upgrades which will add buttons to the bottom of the screen. Having many buttons may clog up your view however it helps to keep the game’s pace up. With every completed level and downed foe, your character gains experience points which can be used to upgrade your weapons and armor. Even quick forays will help you gain experience points and if you do well enough then you will be awarded with a statue in the central hub, the game’s greatest achievement. 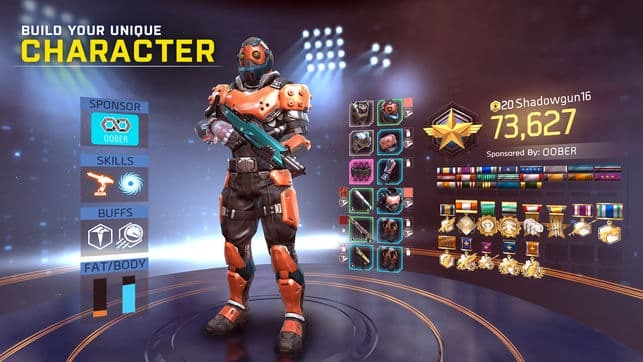 Senseless violence is generally frowned up on however Shadowgun Legends makes it fun. The impact of the bullets and the way that enemies collapse is immensely satisfying and keeps you playing on. The game has plenty shiny graphics but that doesn’t take away from the fact that this game is all about taking down as many foes as possible which can be many because there is no energy system to limit your kill-sprees. The gameplay is simple but that comes at the cost of innovation. Each level is hardly any different then the last with the game shuffling you from one area to the other while you do as much damage as possible along the way. 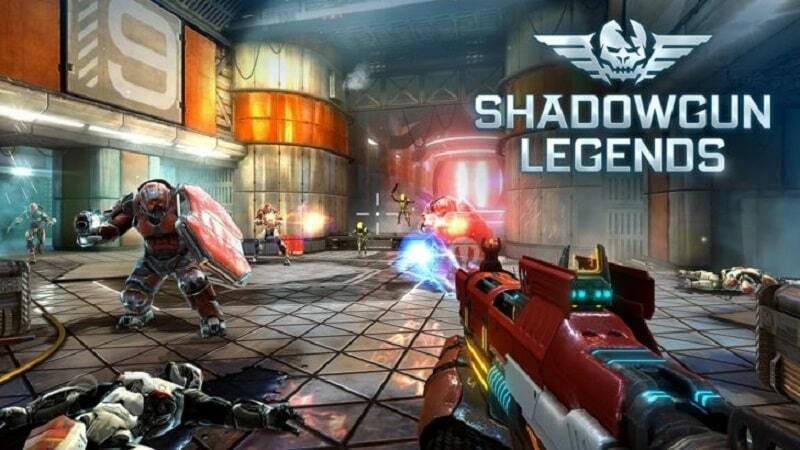 Shadowgun Legends is one the best first=person shooters to ever be developed for mobile gaming devices. It’s simple, to the point, and give the players the excitement that they want. Sometimes when playing Shadowgun Legends, bluestacks ask you fee to pay but gives you option to download some apps. Every time it asks you just select “Install apps” and continue using it free. I hope you enjoyed this article, please rate and share. If you have problems running Shadowgun Legends on your desktop or any other issues, leave a comment below.